Sturmbock Custom works with leading tuning companies from Germany, Europe and USA. 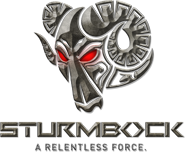 Sturmbock also has production sites in different parts of the world including Germany, USA, Russia and Asia to provide you with the highest quality of carbon fibre items for your sports or luxury car. 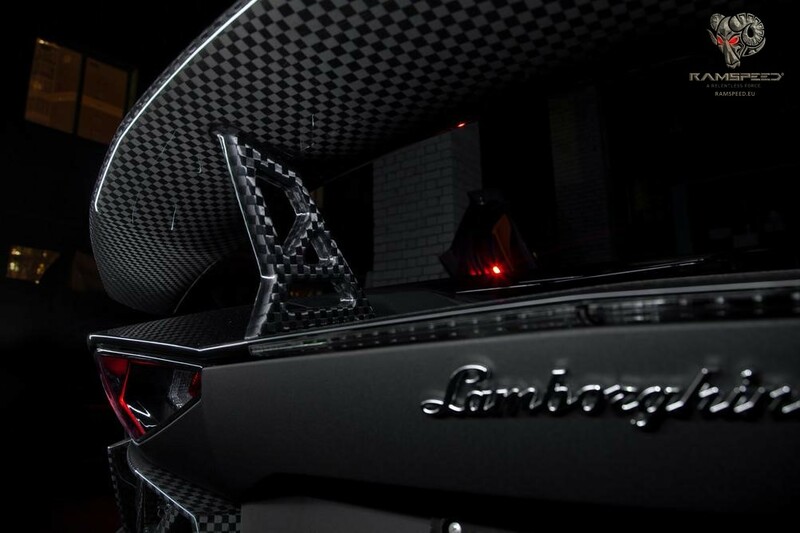 Together with our development team we are creating masterpieces of carbon to perfectly suit your car. 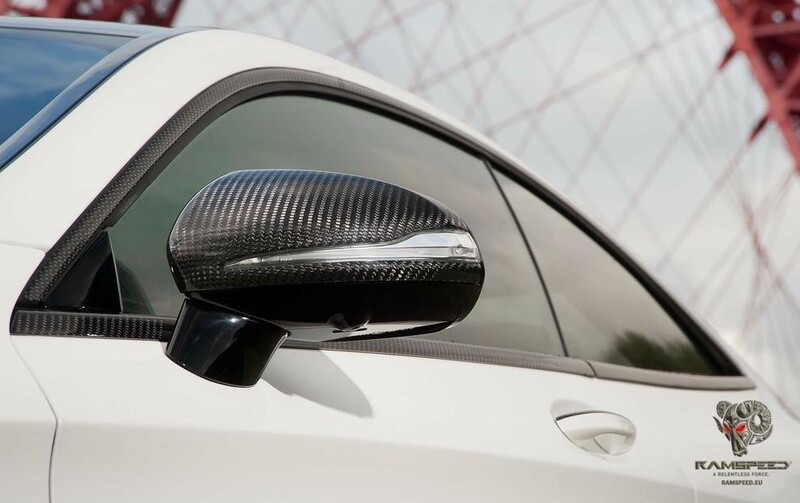 Upgrade your original plastic parts from factory with our high-end carbon parts to achieve the most elegant and striking looks. 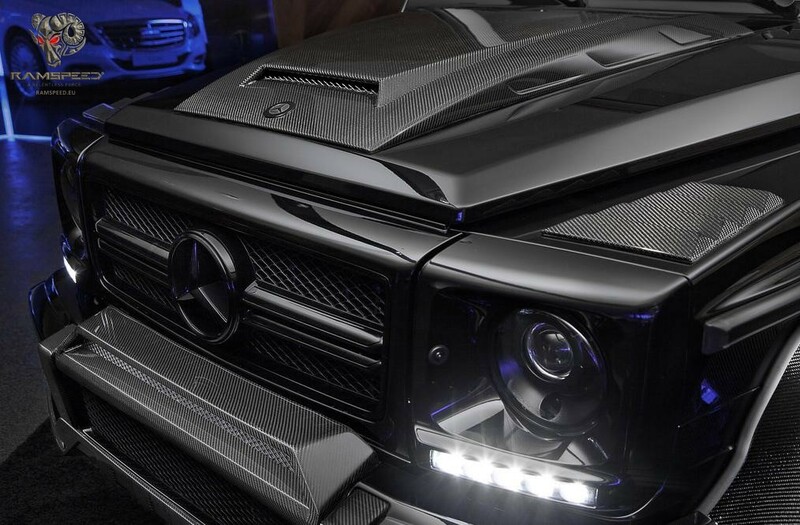 Sturmbock Custom manufactures carbon fibre complete body kits, front lips, carbon fibre side skirts, carbon fibre diffusers, carbon fibre rear wings, carbon fibre, bonnets / hoods, mirror covers, front bars, rears bars and much more. Our 100% carbon parts are lacquered 4 times (16 layers), UV stable, grounded and ceramic polished to protect the parts against all elements. 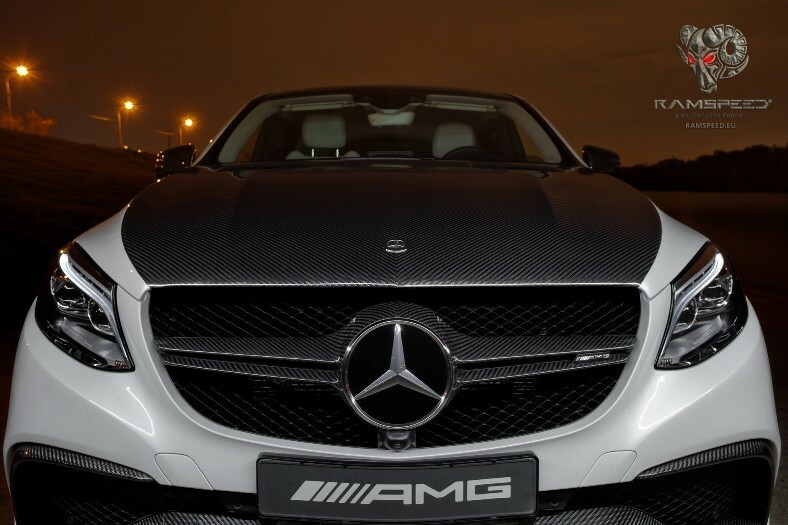 Further we are offering complete carbon fibre overlay service for nearly all original car parts. We are using only genuine OEM parts with 100% real carbon fibre. 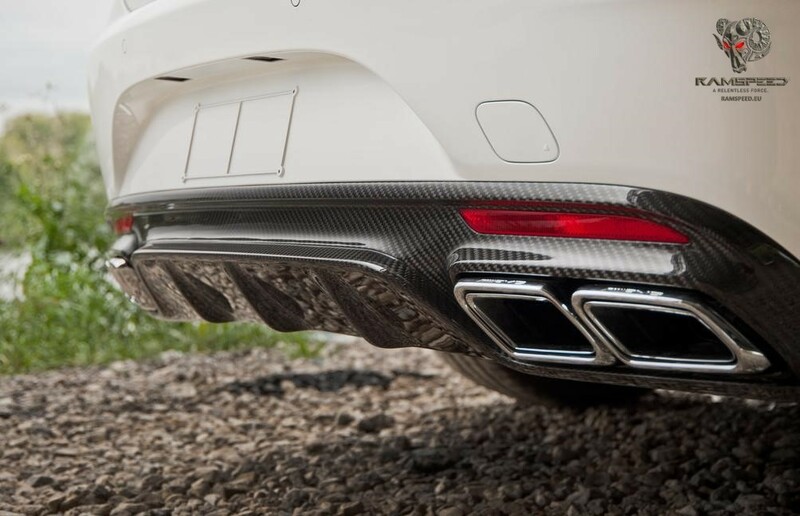 We use original manufacturers carbon patters like Audi, AMG, BMW, Porsche, Ferrari, Lamborghini carbon pattern, individually matched to customers requirements and OEM carbon. Matt finish or gloss finish avaialbe. Experience the Sturmbock Custom Quality.